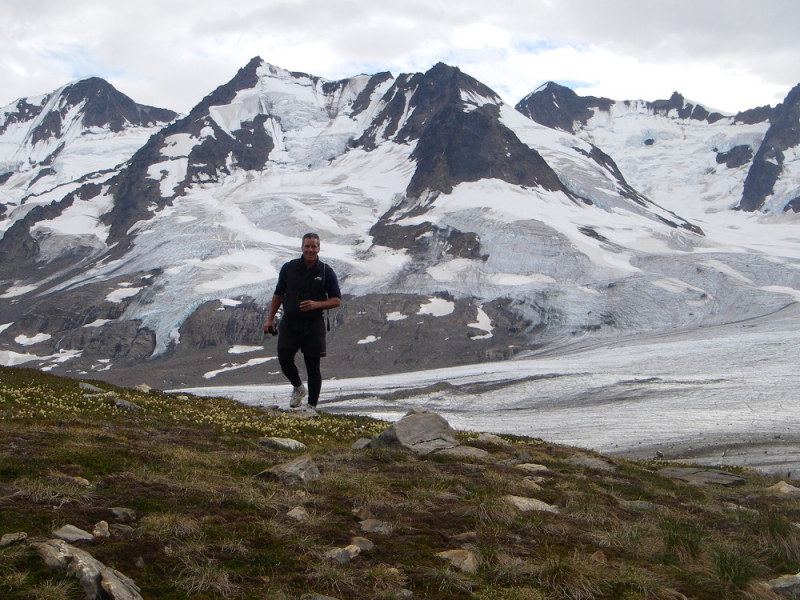 Difficulty: Customized Based on Goals and Ability, Requiring Fitness and a Sense of Adventure! 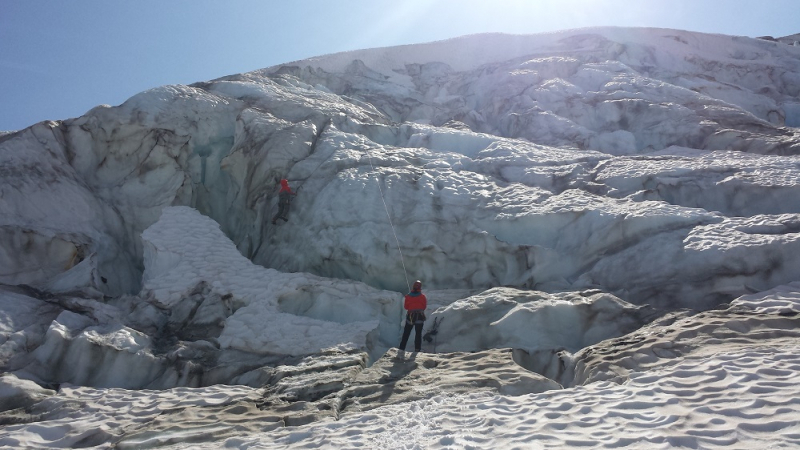 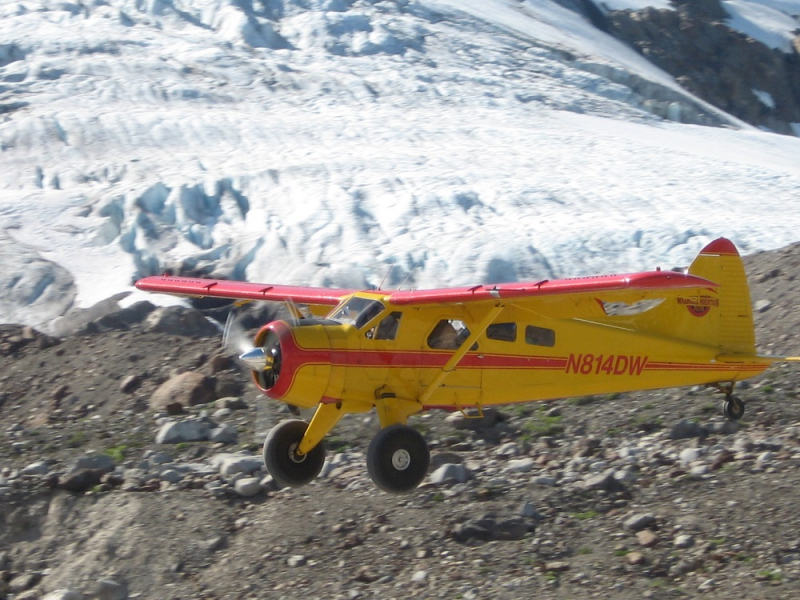 Combine the remote beauty of a fly-in basecamp hiking trip with the thrill of ice climbing on a glacier located deep within the Chugach Mountains. 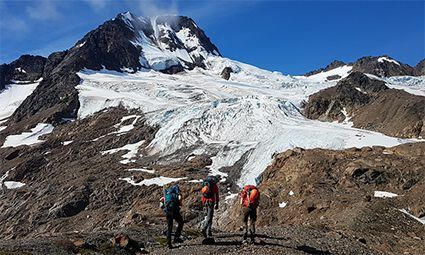 This 4-day trip is a great fit for folks who want to try their hand at ice climbing, explore the area with day hikes, and enjoy the beauty of wilderness camping. 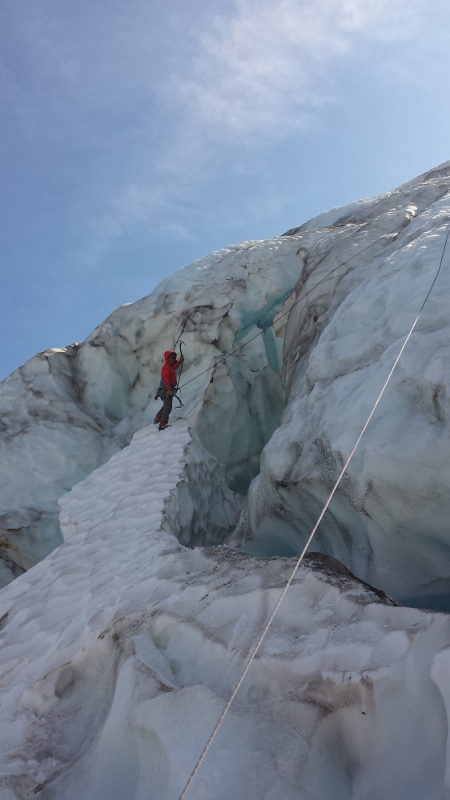 Surrounded by glaciers and peaks in every direction, there are limitless opportunities for exploration on your “rest days” from ice climbing. 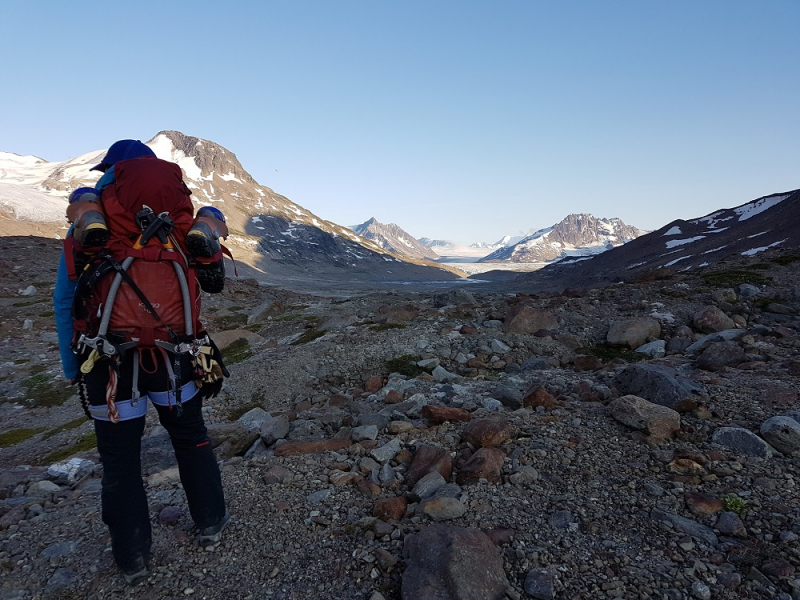 Head south to gain beautiful views toward the Bagley Icefield, or north to hike a high alpine pass and view a pristine turquoise lake, nestled in between the steep mountain walls. 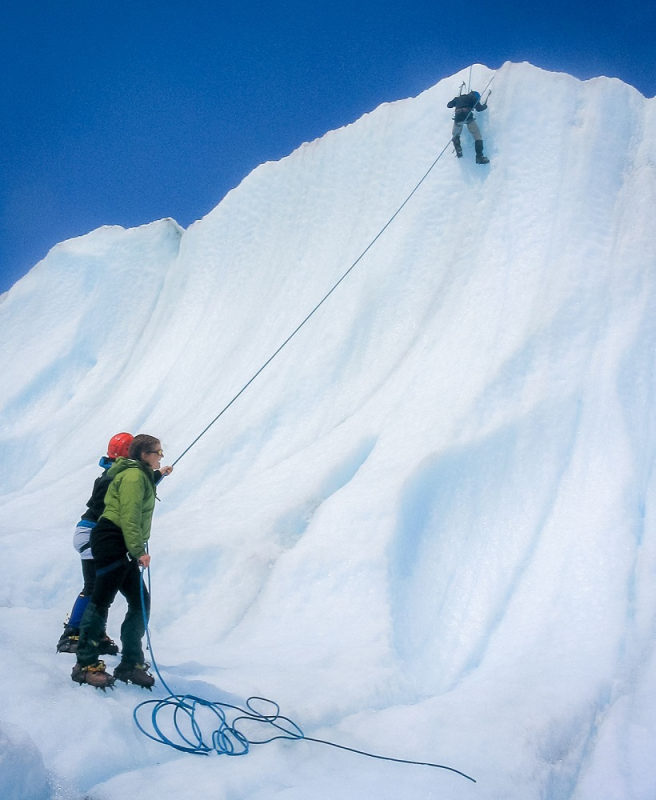 On climbing days, you and your guide will hike north, onto a wide, flowing glacier where you will set up ropes and climb. 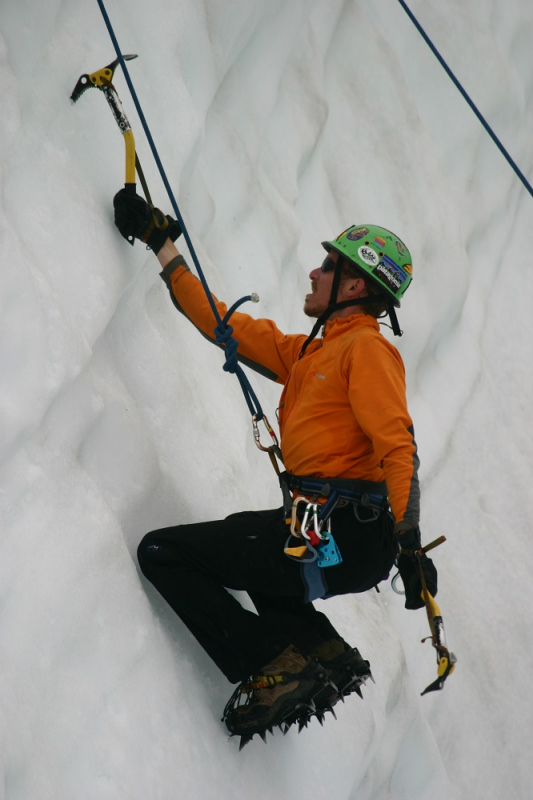 Experienced in glacier ice climbing, your guide will “teach you the ropes,” including how to belay, how to properly use your equipment, and how to use proper ice climbing technique. 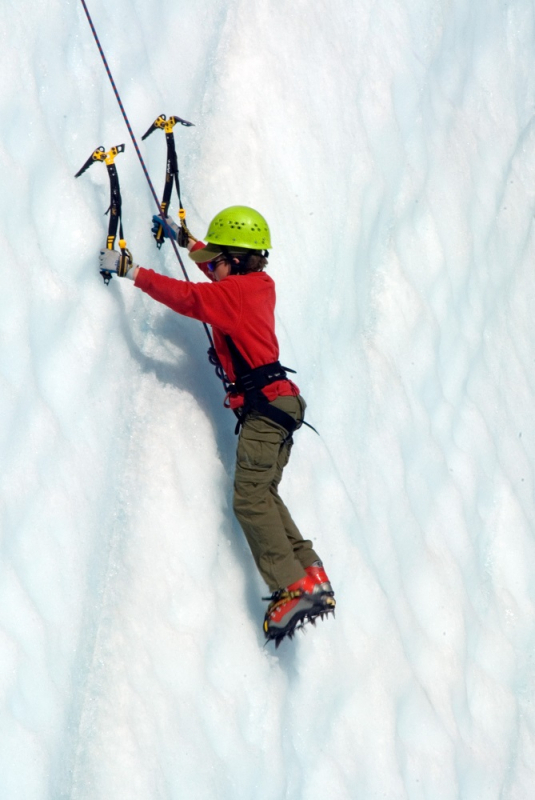 As you dial in your ice climbing skills, you may choose to move to another area of the glacier with more challenging climbing terrain. 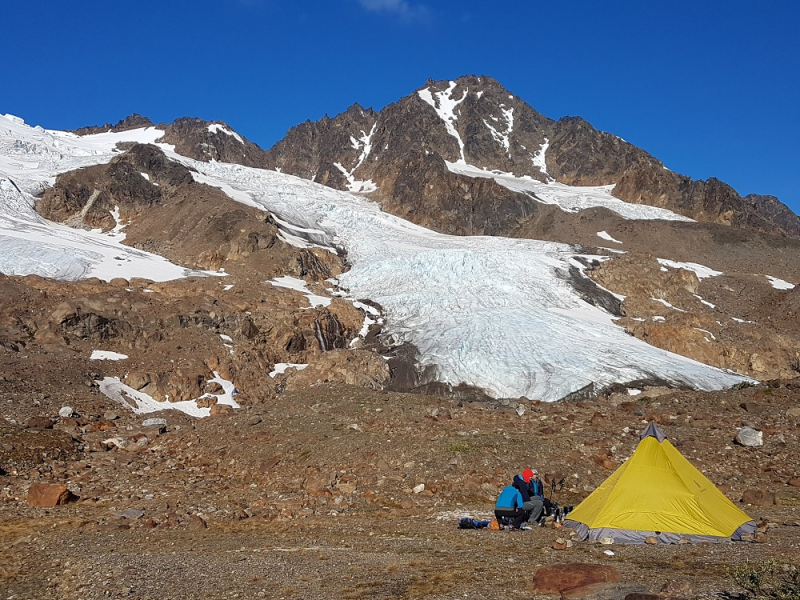 At the end of the day, you and your guide will return back to camp, enjoy a hot meal, and prepare for the next day’s adventures.